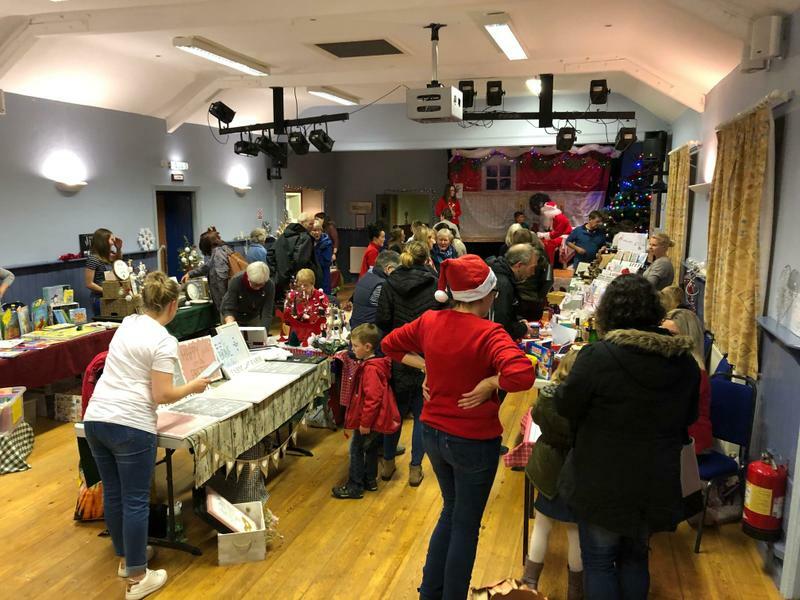 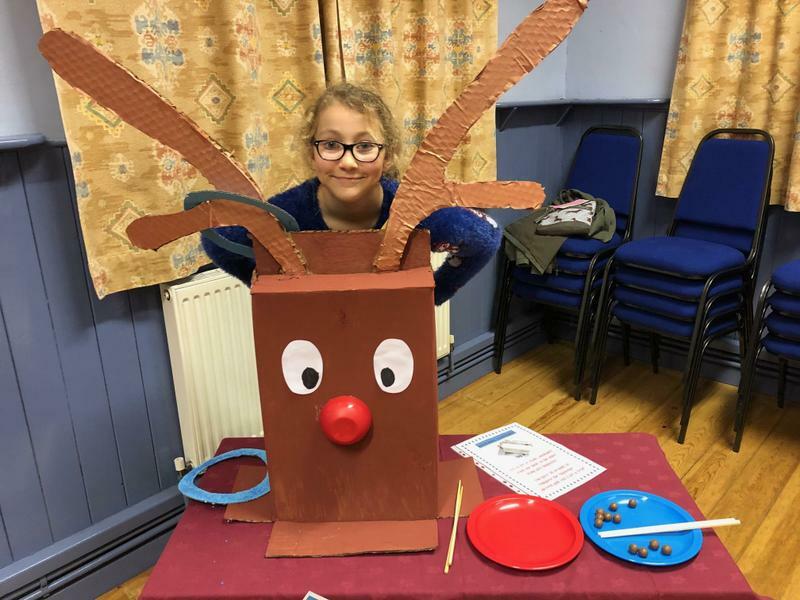 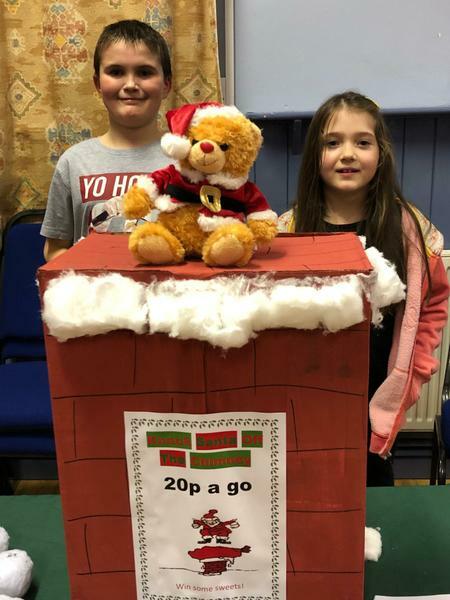 The Friends of AES held their Christmas Fair on Thursday, 6th December 2018 in the village hall. 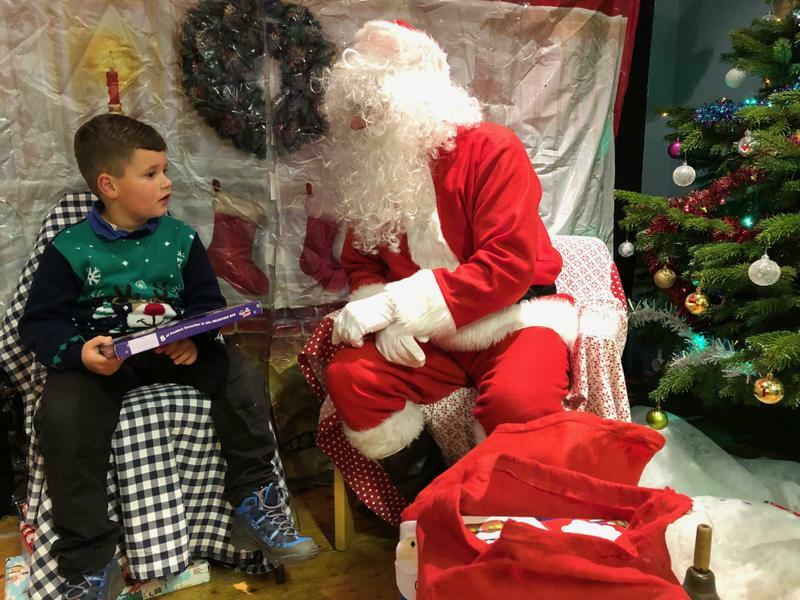 Family and friends joined Santa for an evening of festive fun. 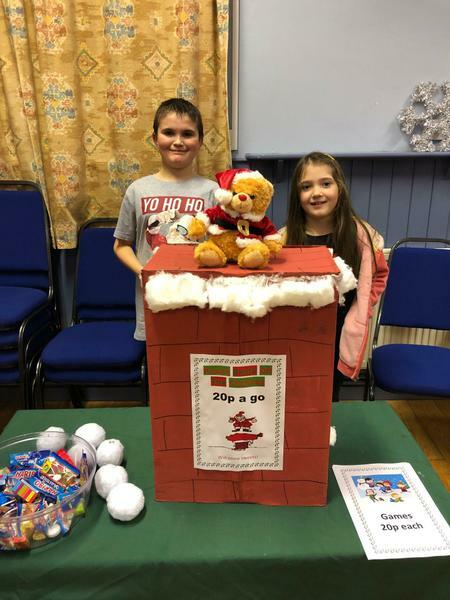 We raised over £450! 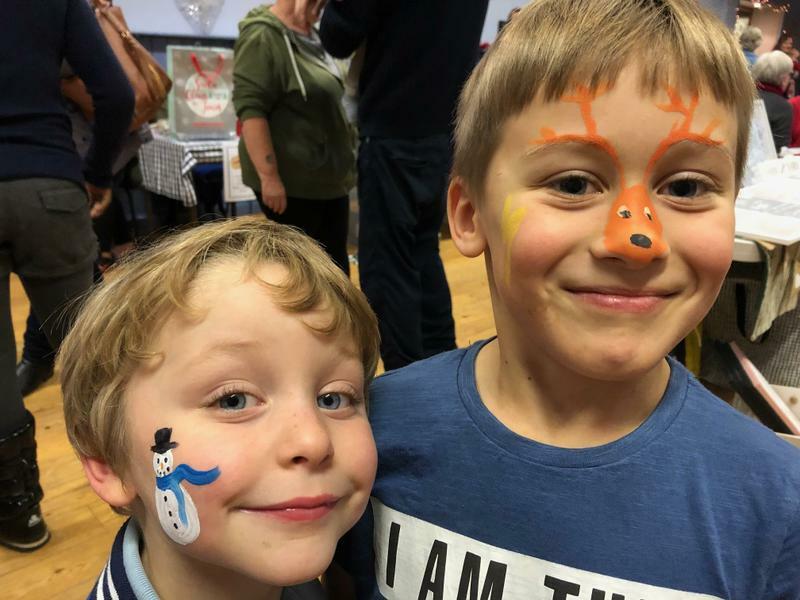 Thank you to everyone for came along and supported the event.